Switching our EHR made everyone nervous and fearful. That changed on day one. Developed with industry input, Brightree Private Duty software is a powerful web-based solution that provides exceptional care delivery from the office to the home. Simplify the tasks of matching, scheduling, payroll, billing, and revenue cycle management. We have broad resources for all your operational processes, and can help you successfully compete in today’s market. Our private duty software is a scalable and intuitive solution that simplifies work for caregivers in the home and back office staff. Robust and comprehensive software you won’t outgrow. Integrated CRM and follow-up reminders help you turn leads into clients. Track and monitor all referral types, sources, and statuses, and you’ll know where to focus your marketing efforts. With flexible licensing and pricing model options, Brightree Private Duty costs scale down as you grow your business. Get the solution that eliminates the need to transcribe private duty appointment information. Create an environment that makes their work as seamless as possible, and reduces the need for travel to and from the office to pick up paperwork and turn in service plans. Our mobile solutions for time and attendance, task tracking, visit notes, assessments, and notifications keep your staff on top of important tasks. Eliminate redundant data entry and streamline recurring tasks like scheduling, payroll, and billing. Capture visit information via smartphone or telephony. Communication via our mobile application connects people with announcements and reminders and reduces calls to the office. Customize service plans to meet specific client needs, and match your caregivers with clients. With Brightree Private Duty software, your service plan documentation is received more quickly into billing. 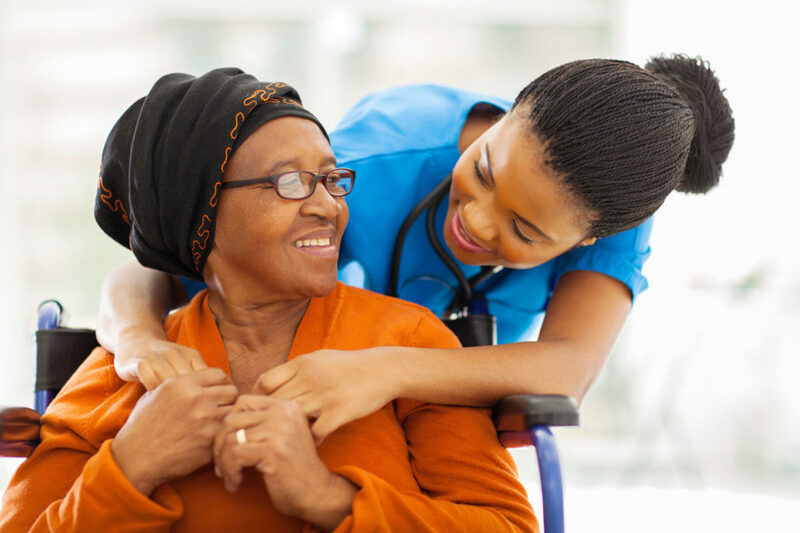 Our private duty solution is the perfect complement toBrightree Home Health software solutions. Brightree helps you optimize and streamline service offerings, improve cash flow, and increase client satisfaction.